That small sensors can deliver great performance is proved by the photo cell series F 10-series by SensoPart. 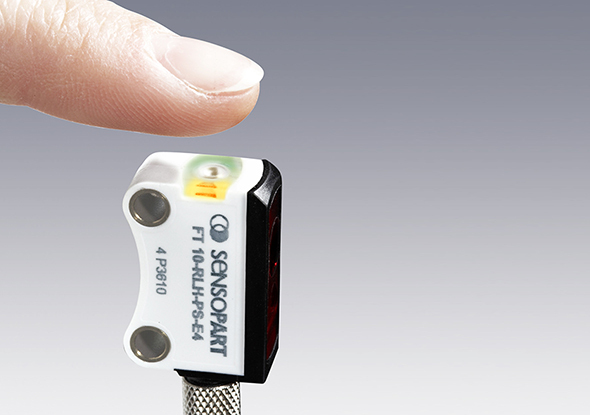 The F 10-series is the first and only miniature sensor based on laser light. Also, the adjustable background suppression makes the sensor, in combination with the small construction type, unique. 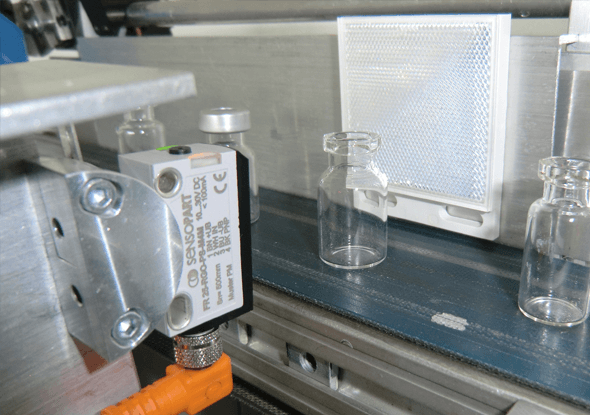 Thanks to the unique specifications and the easy to use details these compact sensors can be used in almost any application. 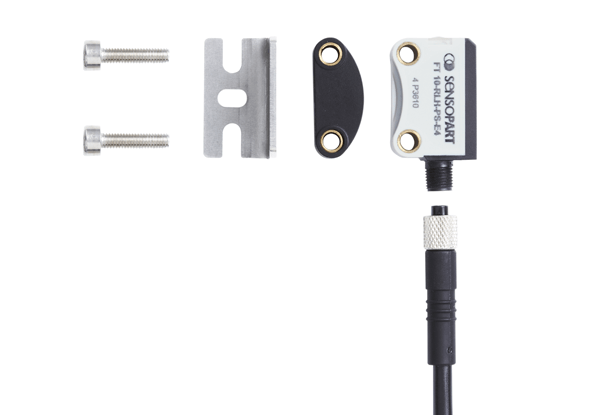 The F 10-series sensors are the world's smallest laser sensors. The sensors are adjustable via the user-friendly electronic teach-in button or control wire. The sensors are designed as LED and as laser version. Especially for the scanning of solar wafers and highly light absorbing objects, SensoPart has the FT 10-series bluelight version. The F 10 sensor has a glass fiber-hardened housing with integrated mounting sleeve. The miniature sensor has a size of 8x14.6x21.1 mm. The easily visible LEDs are certainly not typical for housings of this size. The light spot of the F 10 laser sensors remains so concentrated that even small parts in the millimeter range are still reliably detected even at long distances, for example a wire with a diameter of 0.5 mm at a distance of 60 mm. The F 10-RLH is the only sensor of its kind with the possibility to adjust the scanning distance. The laser light makes a preciesly light spot who also detects objects on greaters distances. 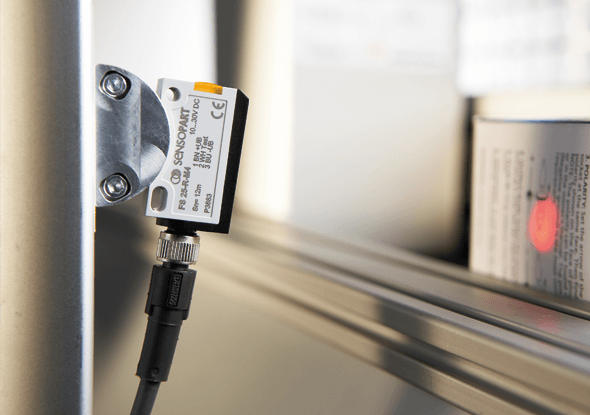 A sensor with background susspresion can easily detect a wire with a diameter of 0,5 mm on 60 mm distance. 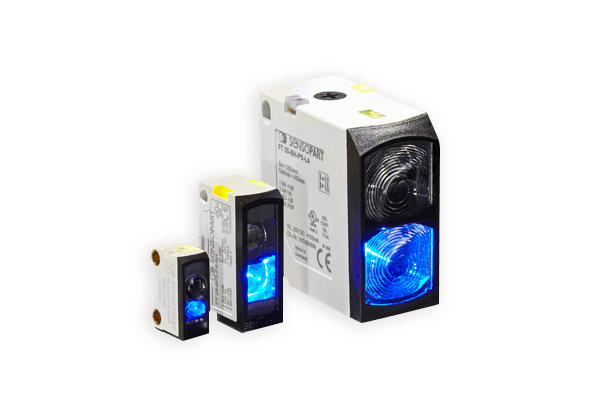 The FT 10-BF bluelight photoelectric proximity sensor with background suppression has a fixed scan distance or focus in contrast to the F 10-RLH. The FT 10-BF remains reliable when scanning highly light-absorbing and transparent objects, such as light wafers. With the design of the sensor, incorrect alignment is not possible. Thanks to the dovetail attachment, the sensor is easy to dishonor and adjust. Transparent objects pose special challenges for sensors because their low absorption rates require very high switching sensitivity and accuracy. The special retroreflective photoelectric sensors (FR 25-RGO) as well as ultrasonic sensors (UT 20, UT 20 Soundpipe, UMT 30 and cylindrical housings) are reliable for detection of transparant objects. 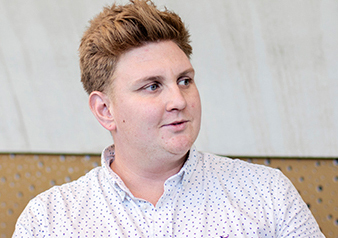 Read more about detection transparant objects. In order to be able to pick up a workpiece or component from a belt with a targeted robot gripper one has to know the exact position in advance. 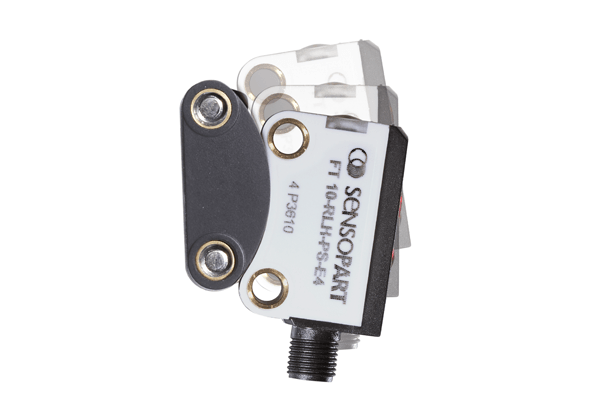 The FT 10-series miniature sensors and FT 25-series contrast sensors are ideally suited for such tasks. If, in a pick & place application, the X-/Y-position and orientation are also required, or if complex assemblies must be inspected for correct and complete assembly, we recommend our vision sensors in the VISOR® series, which can detect several features in a single pass. Read more about vision sensors and cameras. Bright, preciesly laser light spot for detecting extreme little object.